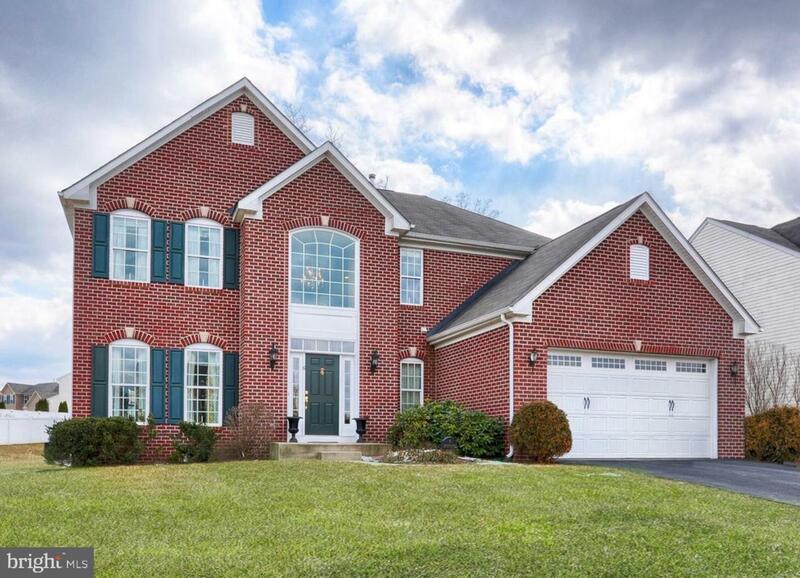 Fabulous brick front home that backs to wooded community open space. Featuring that sought after open design with a large kitchen opening to the family room with a cozy fireplace. 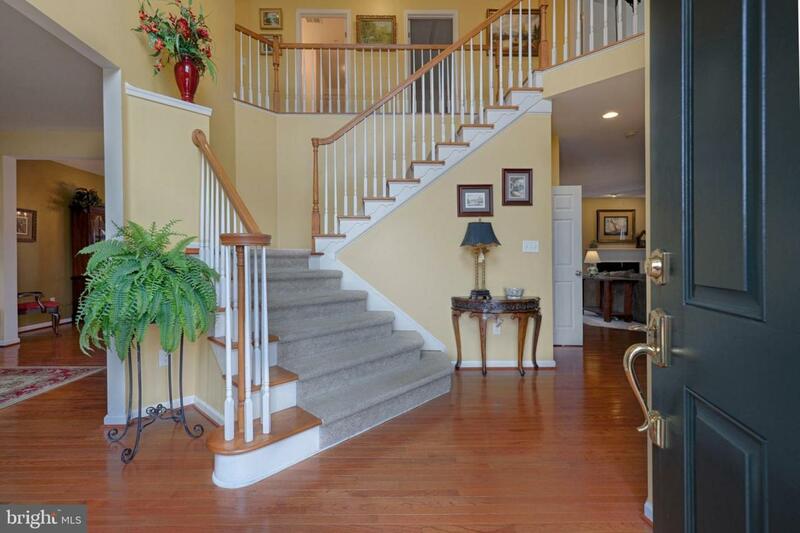 Includes a breakfast room with vaulted ceilings that opens to the back deck and hot tub! All this with a huge finished basement, attached garage and backyard shed. Move in ready! From the front door, you will be welcomed with the grand two story foyer that leads to the living room or beautiful stair case. 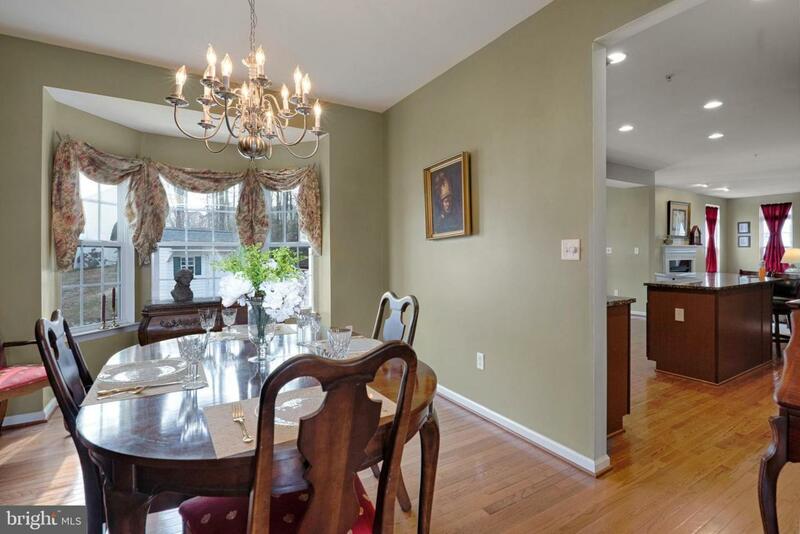 The separate dining room features wood floors and an elegant bay window. The kitchen offers granite counter tops, gourmet center island, pantry, stainless steel appliances and generous amounts of custom lighting. Upstairs, provides for a great master suite with, two walk in closets and three additional bedrooms. 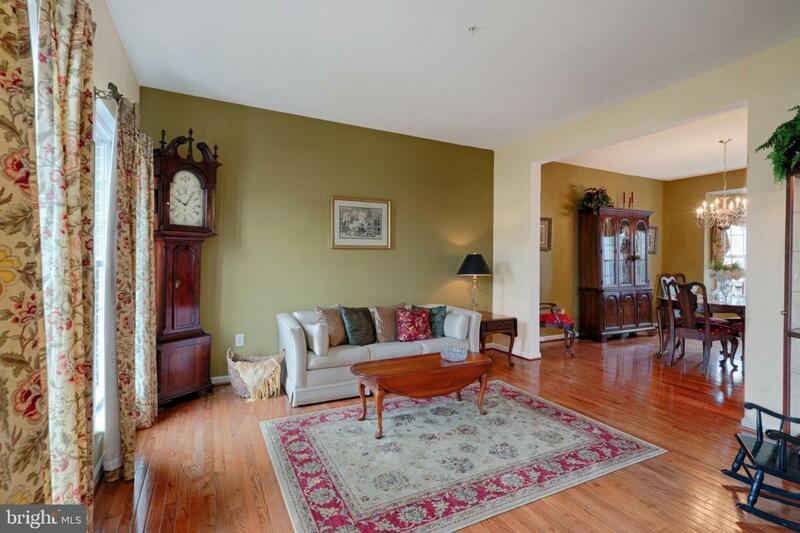 The spacious finished basement with a full bath and media room is ready for a variety of uses. Theater room, game room, work out room, etc. Call today to schedule your private tour.